The warmth of the sun can be yours any time, even on a cold chilly day. Don’t you think this is just great? If you own a resort, hotel, restaurant, or maybe you have your own private pool at home, you will definitely find this very useful. 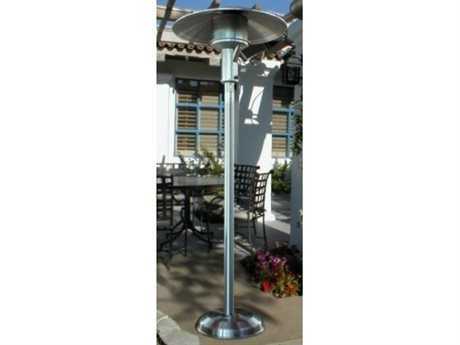 With this, it is now possible for guests to lounge outside, even during the colder seasons. 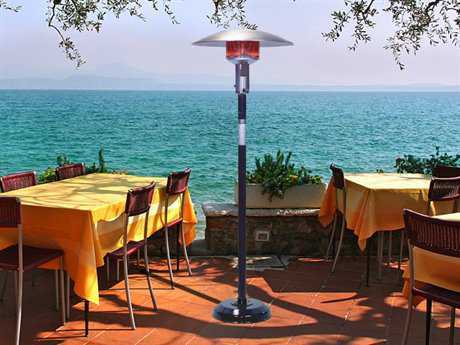 All you need is a reliable outdoor patio heater. Don’t think of the old camp fire now. It’s the modern age after all. 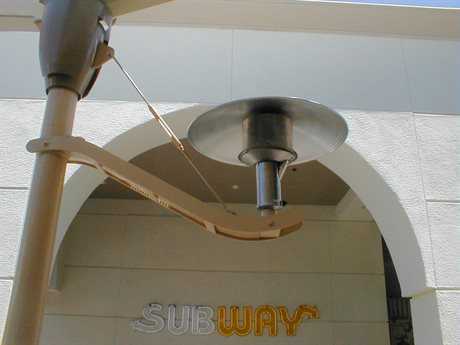 For ease of use and better radiant warmth quality, consider the Sunglo brand. 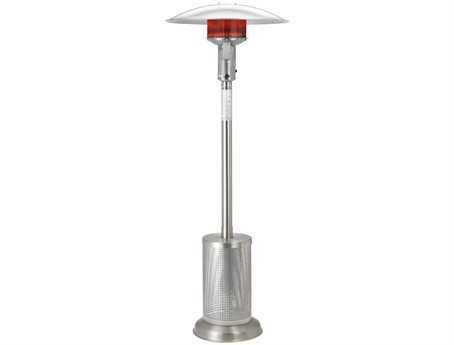 The first Sunglo heaters were designed by Edwin J. Cowan in 1961. The leading US infrared appliance heating engineer produced products using simple designs. His creations were enough to be considered decorative, yet these were very functional at the same time. The first products were primarily designed for the use of hotels, country clubs, and restaurants. 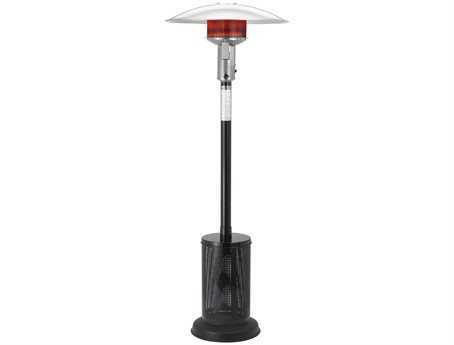 From the basic design since the company made its debut in the market, Sunglo heaters have been modified, now being sold for a wide array of uses. Depending on the model, these can be used as tools for frost prevention, ice protection, shop and warehouse heating. Now, you will be able to see some of its products being utilized in luxury retreats right beside a ritzy pool, or in outdoor fine dining restaurants. 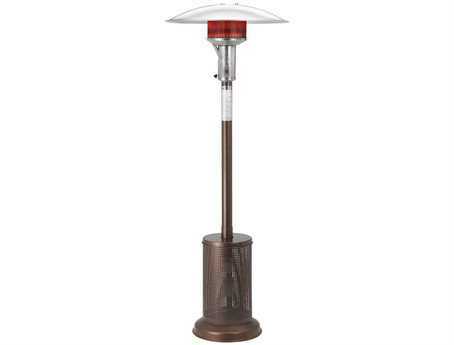 Sunglo heaters are considered the better choice because these can produce a lot of heat. Additionally, these can warm up a greater amount of space. 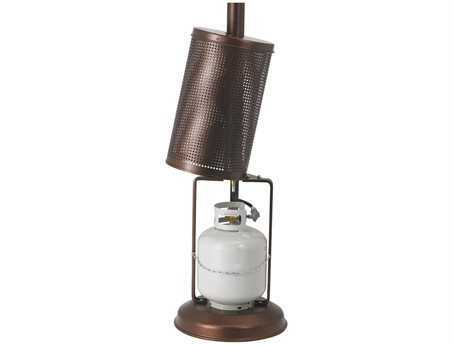 When you have a lot of guests, you will only need a few of these to keep all of them warm. 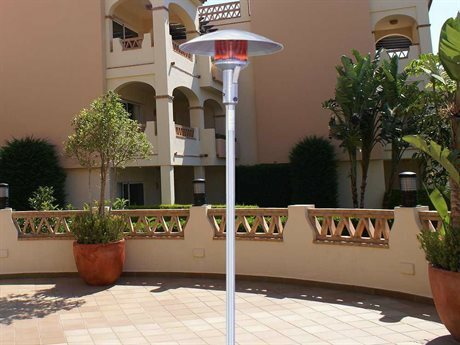 The technology used in Sunglo heaters can be likened literally to the radiant heat of the sun. 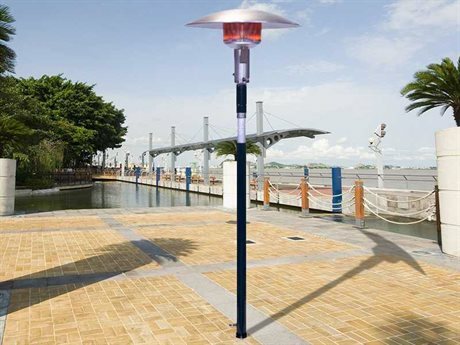 Unlike other types of heaters, infrared heat in Sunglo heaters will not only warm up the air, but also the solid objects and people within its vicinity. So during the chilly months, don’t think of charcoal. Rely on Sunglo heaters!